Last months book choice was made by my kindred spirit, Marie, so I was really looking forward to seeing what she had chosen. 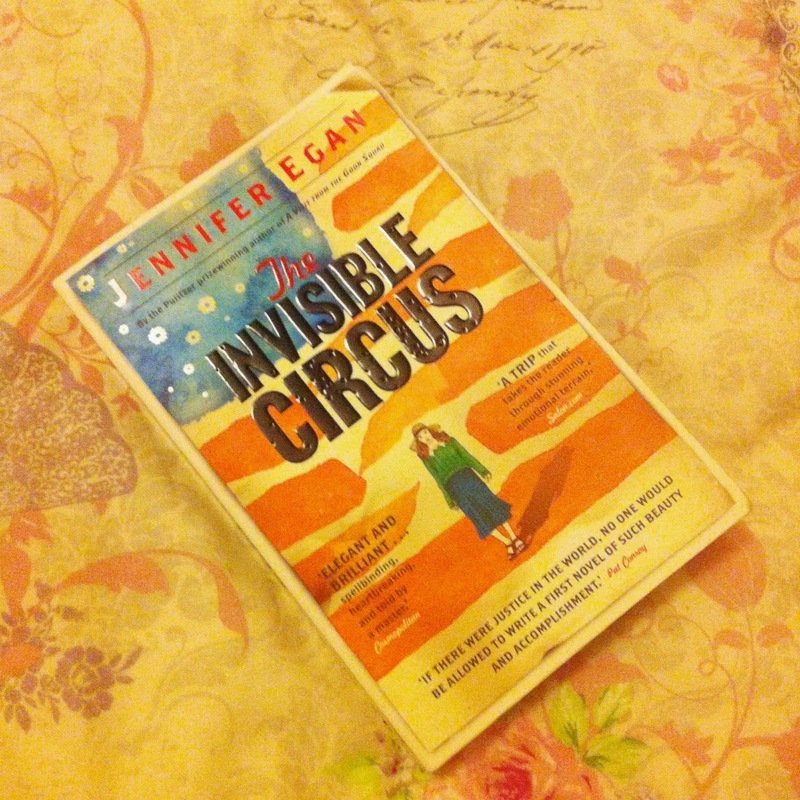 Marie chose Invisible Circus by Jennifer Egan. 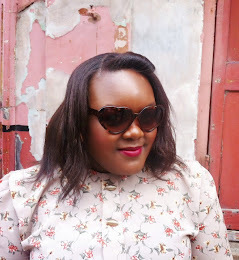 The story is about 18 year old Phoebe who is haunted by her older sister, Faith. During her travels, Faith fell to her death in an apparent suicide in Corniglia, Italy and years later, Phoebe reaches an age where the demons left by the memory of her sister really start to get to her; she decides to travel around Europe and follow her sisters footsteps up to her untimely death. The decision comes as a complete shock to her family but as the book is written in a first person narrative, it becomes clear before she tells her family that Phoebe was always going to take the leap. I found Phoebes relationship with her sister quite unsettling. It is made very clear in the beginning that Faith was the treasured and favoured one. I can relate to that personally as my older sister is too the favoured one, but the way Phoebe describes her feelings towards her sister are incredibly contradictory. In one instance she is talking about her obsession with Faith, but in another instance she is describing the lack of emotion she feels when her sister comes to harm when trying to impress their dad. There is an undercurrent between the two of them and Phoebe seems to really struggle with whether sometimes she even likes her sister. I really enjoyed this book. I can't believe this is a first novel and as a amateur fiction writer myself, I can only applaud this marvellous effort. However, one thing that irked me a little was that sometimes the plot seemed a little too easy. Some of Phoebes encounters are almost unrealistic and a little too convenient considering there were around 8 years between her travels and her sisters. Also the brother Barry is almost a backdrop, just a glimpse into what the "alternative/ normal" life is - I'd had loved to have read more about him. But all in all, it's a really good read and I'll be on the lookout for more of Jennifer's work.